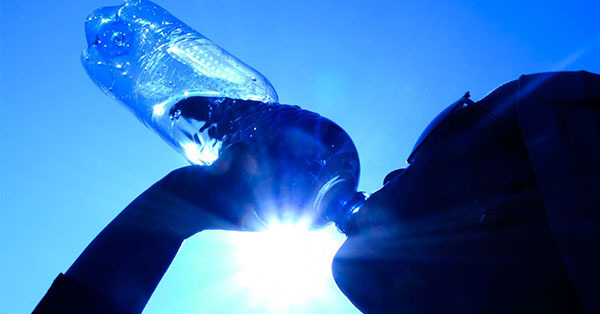 Dehydration can worsen vertigo and is also a side effect of Benign positional vertigo. It’s also a primary cause of headaches (5). Stay hydrated with this electrolyte-packed watermelon slushie. Combine watermelon and coconut water into a blender, and blend until smooth. Vertigo can be experienced temporarily when fluid builds up during an ear infection or if you ear canal is clogged with wax. The remedy below works well, but should not be attempted if you suffer from a perforated ear drum. Take a small container and fill it halfway with white vinegar and equal parts rubbing alcohol. Tilt your head to one side, so your ear is level and will hold the liquid inside, then gently pour in about a teaspoon or a few drops of the mixture. Stay still for one minute, then sit back up and allow the liquid to drain from the ear. Repeat twice a day until the discomfort and vertigo subsides. If you’re feeling dizzy because of an ear infection, treat it in as little as two days with this simple remedy. 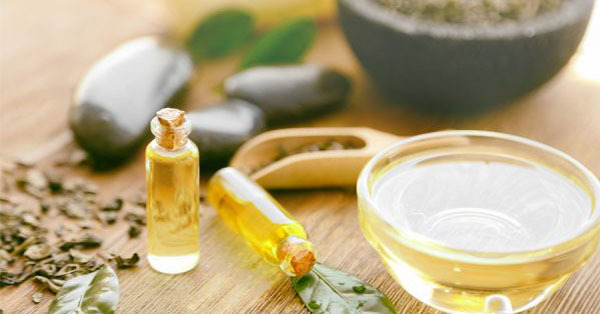 Mix the tea tree oil and olive oil in a small bowl. Place the bowl in a larger bowl filled with boiled water, making sure the water and oil don’t mix. Once warm (but not hot), gently pour the oil into the ear and wait 5 minutes. Lay down with the painful ear against a towel-covered pillow until the whole mixture comes out. Repeat 2-3 times a day for two days. There you have it! Now you know how to treat vertigo! Since many things can cause vertigo, don’t knock any of them until you try them! During treatment, avoid sudden movements and lower the intensity of your workouts.